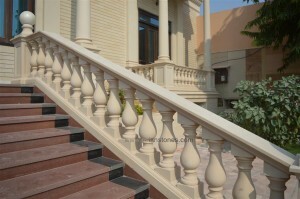 Asian Stones has an expertise in manufacturing and exporting carved architectural stones made out of natural Indian Sandstone. 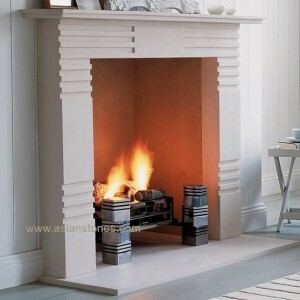 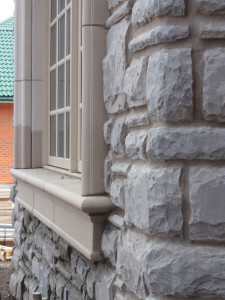 The company manufactures and exports a variety of architectural stones such as balustrade, columns, door and window surround, frieze, keystone, fireplace, sinks etc. 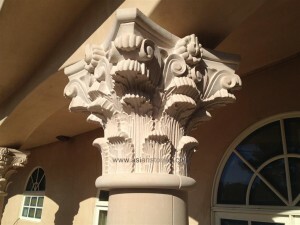 We can produce any of your carved stone needs according to your own specifications /drawing as we have got a very capable team of CAD designers and stone artisans who will make sure you get what you need inch by inch.